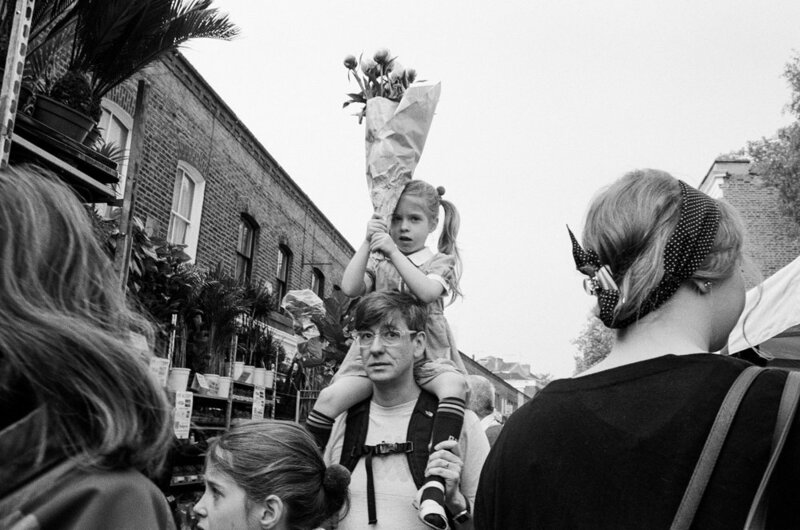 After months of telling myself that I’d visit, I finally got myself down to London’s Columbia Road Flower Market. Visiting wasn’t easy. The market is well known for getting extremely busy so I knew I’d need to get there early. With it only being open on a Sunday I had to travel down to London on a 6am coach. Totally worth the trip. I shot all of the below images using my Zeiss 28mm. With everyone being funnelled down the narrow market street and having to push past each other to get anywhere, I knew that I’d be getting extremely close. If you ever have the opportunity I highly recommend trying to visit. With or without a camera, it’s worth the trip for the colours, characters and flowers.